Discussion in 'Made with GameMaker' started by Rabbitco, Apr 14, 2019. Good afternoon members of the forum. First a few words off topic. 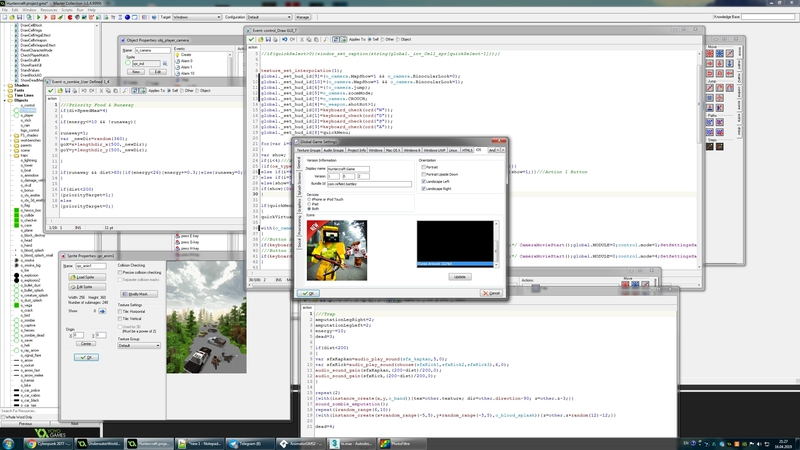 I have been involved in game development at GameMaker since childhood. I tried to work with a Unity and UE, but the soul is drawn precisely to the GM. And so, I would like to present you my project, which yesterday was able to get into AppStore (iOS). 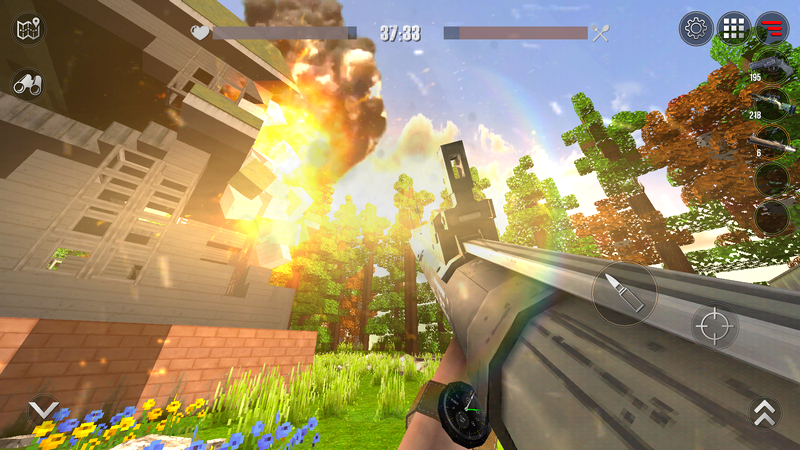 This is a 3D first person shooter, with survival elements, sandbox and RPG. Open post-apocalyptic world where the main character is a monster hunter. 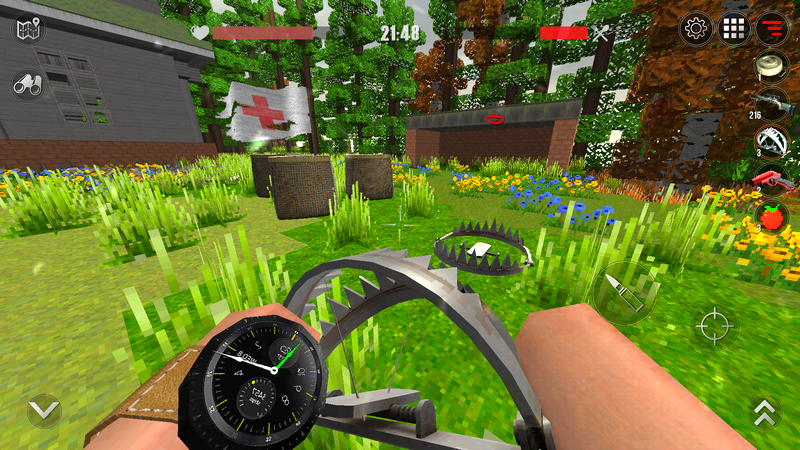 The game has a large number of weapons for the variety of killing and dismembering enemies. You are fighting not only against monsters, but also against gangs and military. For those killed, you get bonuses - in-game currency, coupons, stars, skulls, hearts, and even vaccines. At the moment I have finished only one location. The following are currently developing. - Separately, I can note the presence in the game of flexible graphics / control / sound settings. 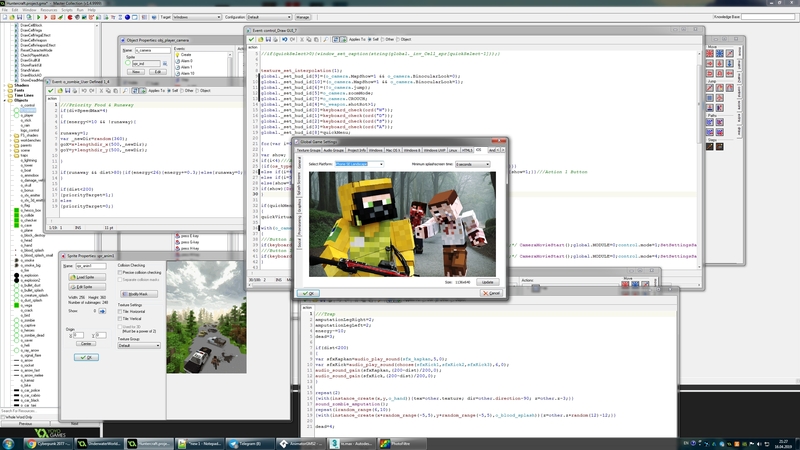 - Fully destructible world (sandbox). Large selection of blocks for construction. - Dynamic change of time of day and weather. - The system of dismemberment of enemies. For example, shooting at the hand, the enemy will lose his hand. 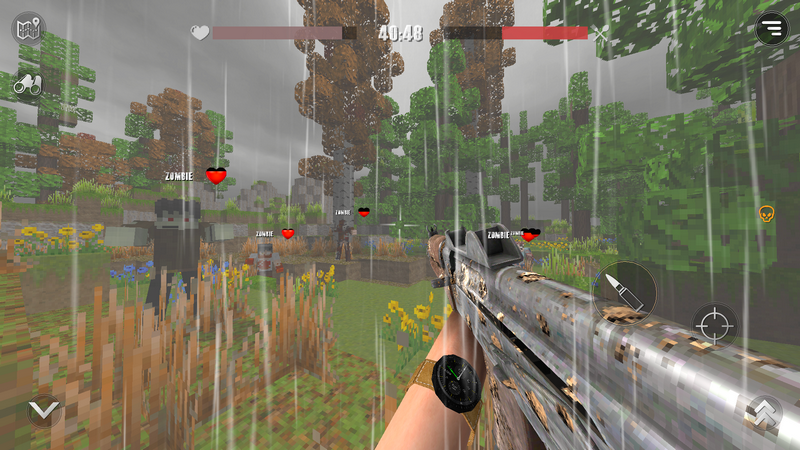 Shooting in the leg, the enemy will fall without a leg and continue to crawl on you. 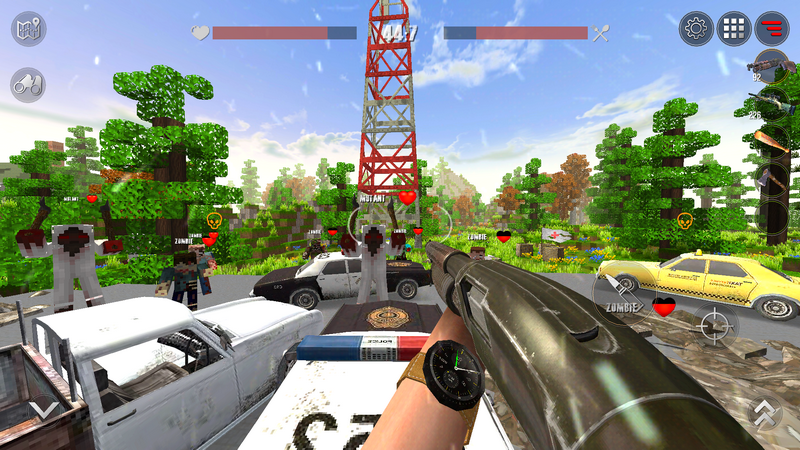 Shooting in the head, the enemy will lose his head and no longer orientate in space. 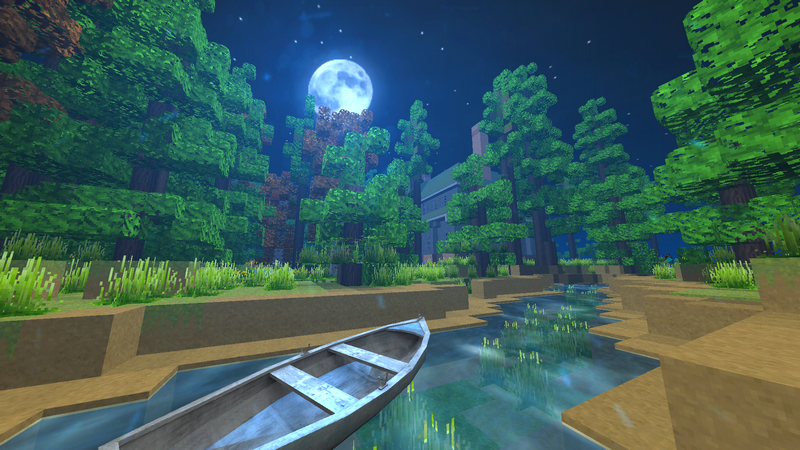 - Beautiful and juicy graphics, complemented by not a small number of shaders. 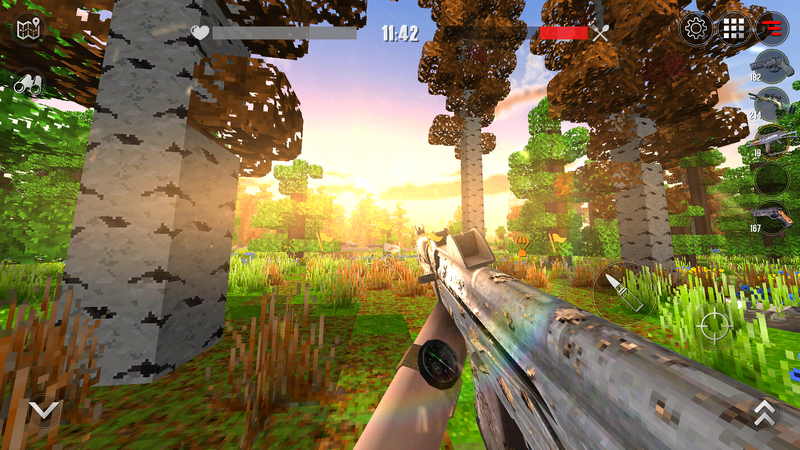 HUNTERCRAFT is a survival shooter for mobile devices. 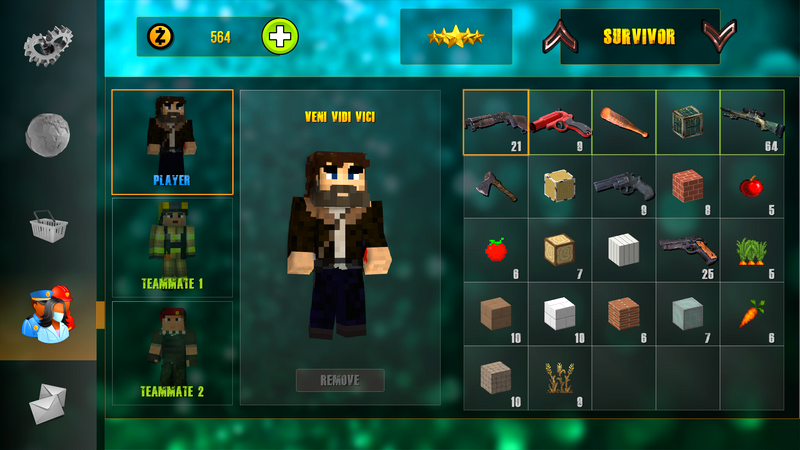 After some time, you will be able to collect the finished crop - vegetables and fruits. woodsmoke, FallFlat, mamacato and 2 others like this. Bro, too bad I don't own anything Apple in the mobile department, this looks incredibly good! Colors, lights, overall vibe, I think you hit close to a bull's eye on that one, very nice job!! I have a release plan for Google Play(Android) soon. But at the moment the question is in optimization. Why is it that YYC on iOS works much better than on android. However, I am working on it. Mert and Taddio like this. This looks very cool. Well done! Tell me, who knows how to send the game here? "Modern Craft: Mini Build "
So, is this the same game you've been trying to punt around for the last 3-4 years at least, just re-skinned (again)? Also, why has your google play account been suspended? PS: I'm really not trying to be rude or belittle anything you may have achieved, btw, and I sincerely hope that this game is made with GMS and that it does well for you if it is. However I have a duty to the forums and can't permit anyone to post projects that are not made in GameMaker, and seeing so many previous games that look almost exactly the same that have been pulled from the Play Store makes me worry. I do not understand your indignation. All these games, as well as the game that I published here were made by me, completely. These games were made on the GMS. The engine (in the GMS) created for this type of games I have been writing for over 5 years. All the while improving and modernizing it. Reflekt Games account was created 2 years ago. All the games on it are also mine and made on the GMS. The account was closed, as stated in the letter, due to copyright infringement on the game StarCraft Wars: Episode. 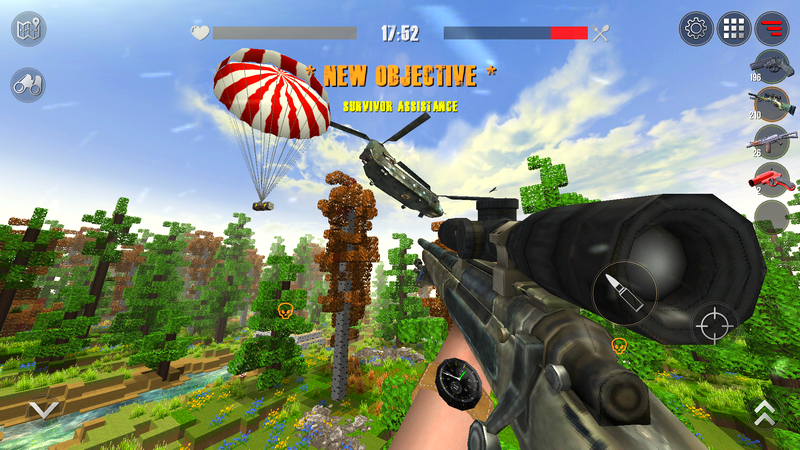 Also on the account was the game Battle Craft Z, which I developed and improved for half a year. However, it was also deleted with the entire account. It was a shame that all my efforts were vain. 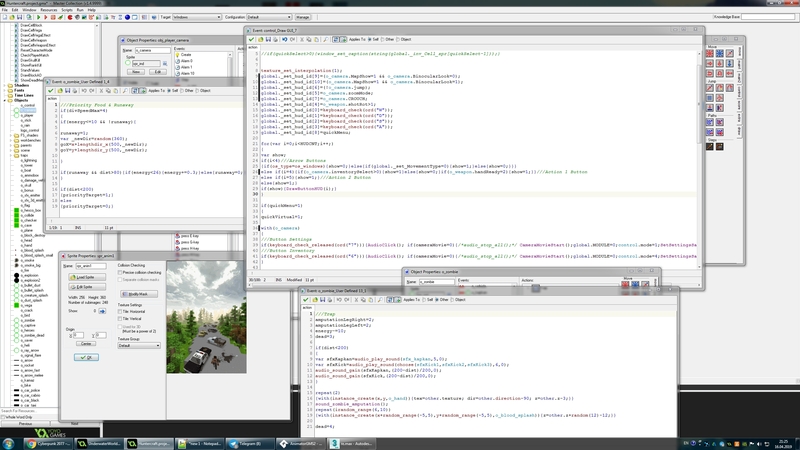 Moreover, I think you can guess how difficult the development of 3D games in GMS is. However, I do not complain, I love it. 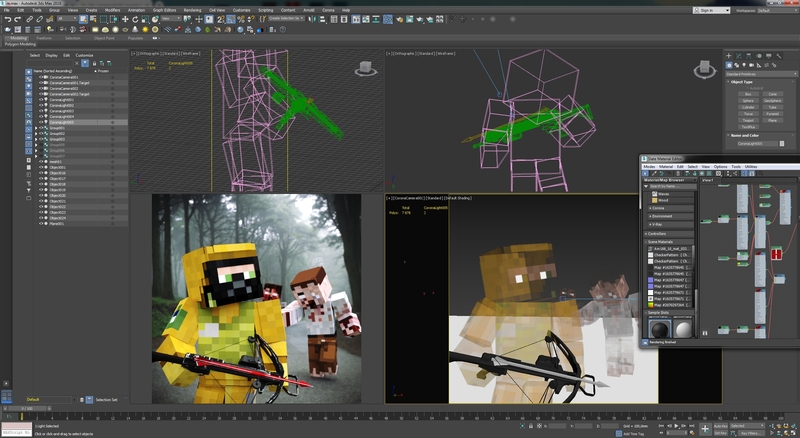 Over the course of 4 months, on the basis of Battle Craft Z(don't forget, this is also my game, made absolutely from scratch) I made it, practically from scratch, I made the game Huntercraft, which I presented to you. Do you think this is a crime? I made the game putting all my soul and love into it. I worked on the game 20 hours a day, I made it as qualitatively as I could. I put all my knowledge and skills into it. In the game I realized a lot of everything, although there are a lot of things that I just plan to add. The site https://hcs.land/ for the first time I see. I came up with the name completely randomly based on the fact that in my game the main character is a hunter. However, thank you, your lack of confidence in the integrity of my project, says that I really did a great job and the game is not ashamed to show. For example. To showing my approach to the game. To create promo picture and icon for the markets, I used a 3Ds max and Corona Render. Created a scene in 3ds max using a spherical HDR map, corona lightboxes and rendered it all. Like I said, I'm really NOT trying to put you down! 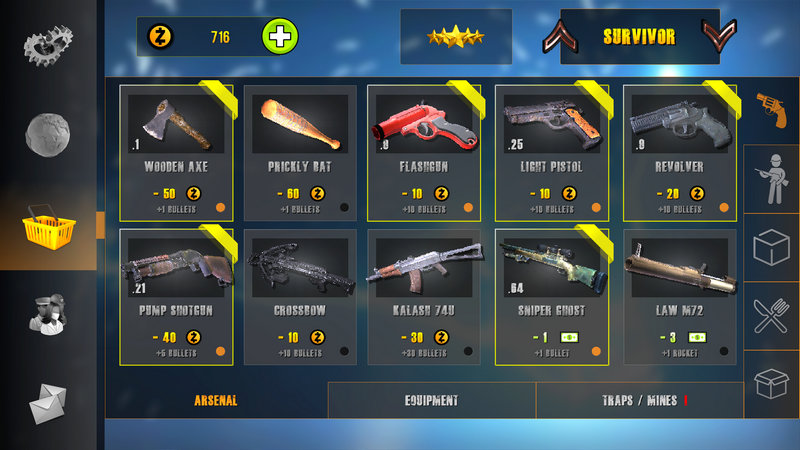 I've just seen too many people flipping assets or trying to scam the users of this forum (and other stores and sites) with games that they haven't made or that they've simply bought the source for from an asset store that I am naturally sceptical, especially when I see that the same engine seems to have been used for multiple games and those games have all disappeared. That said, I will happily eat humble pie in this case and apologise sincerely for doubting the project and your integrity. I thank you for taking the time to address my concerns and for not taking it personally, and I really hope the game does well for you!!! So as an administrator, could you help put the game on your Facebook / Twitter? Perhaps some other resources on the GM? I would say a little to support the game. I am a good developer and programmer. But a bad publisher, distributor and manager for the game. 3 days have passed, no response, no notification I have not received. How to be, write again, or need to wait? Honestly, 3 days is not very long. I'd wait at least a week before holding your breath, but that's just my take on the matter. They have limited staff and have a lot of priorities to take care of. Also, this game looks incredible. I hope they feature it.